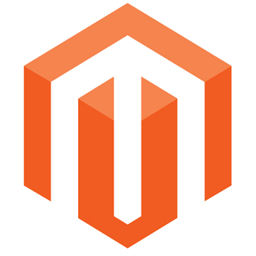 If you own a online store and use Magento as shop software you do not have to integrate the html code manually, you can easily download our extension and activate the tracking in just a few steps. The extension offers the tracking of all important actions in the Shopping cart, Ordering process, Wishlist and much more. So you can use our popular Ecommerce Analytics to monitor your online store. For the setup you need a running Magento installation and your site token. Login to the Magento Connect Manager with an user with administration privileges. Next, click Proceed to confirm the installation. Log out and then log in. This is important, because otherwise you will get a 404 Page Not Found error. Deactivate or activate any options you like under the point "Advanced Settings"